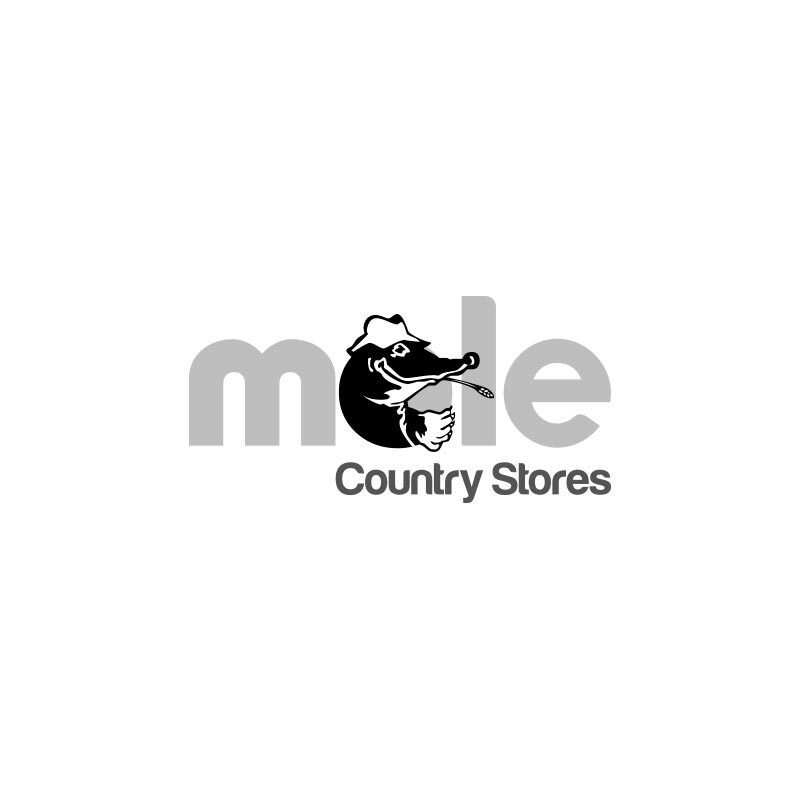 Animax Tracesure Cu/I Bolus For Cattle. 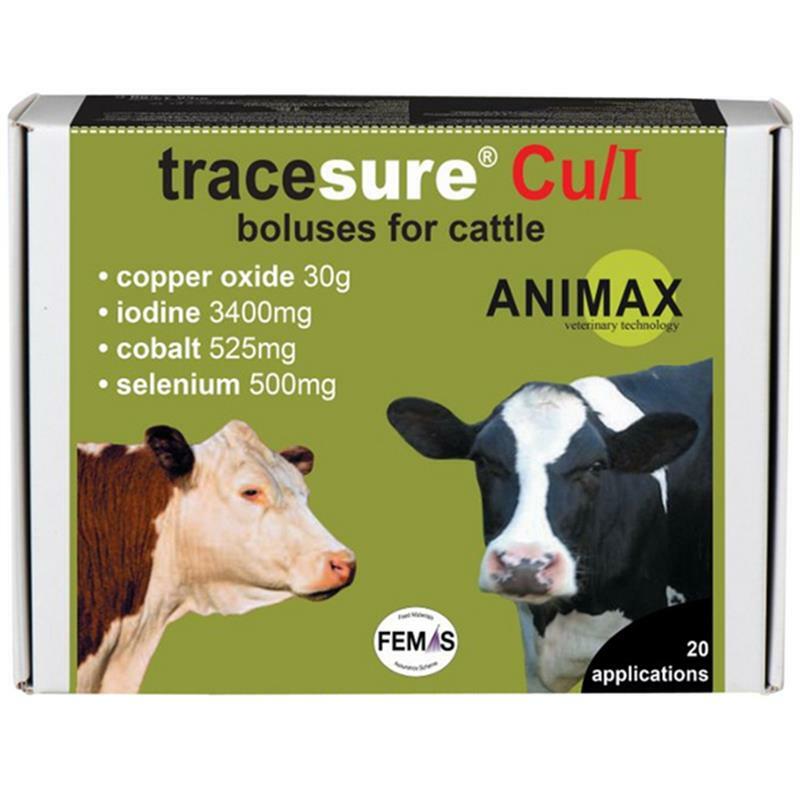 Animax Tracesure Cu/I is a ruminal bolus for cattle. Providing slow release supplementation of copper, iodine, selenium and cobalt. Where dietary intake of copper, iodine, selenium or cobalt is low, or where utilization of iodine is depressed by forage goitrogens, or where forage has high molybdenum content. The health and productivity of the animal may be improved by supplementation of these elements. Each application consists of 2 boluses.